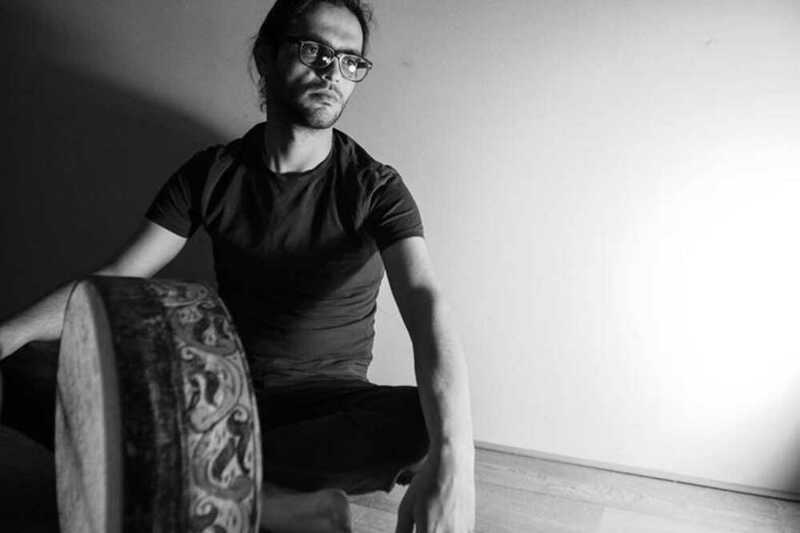 Jawa Manla (° 1996) is a Syrian oed player from Aleppo. She started playing music at the age of eleven. 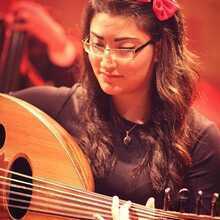 She studied music with music institute Sulhi Al Wadi in Damascus. 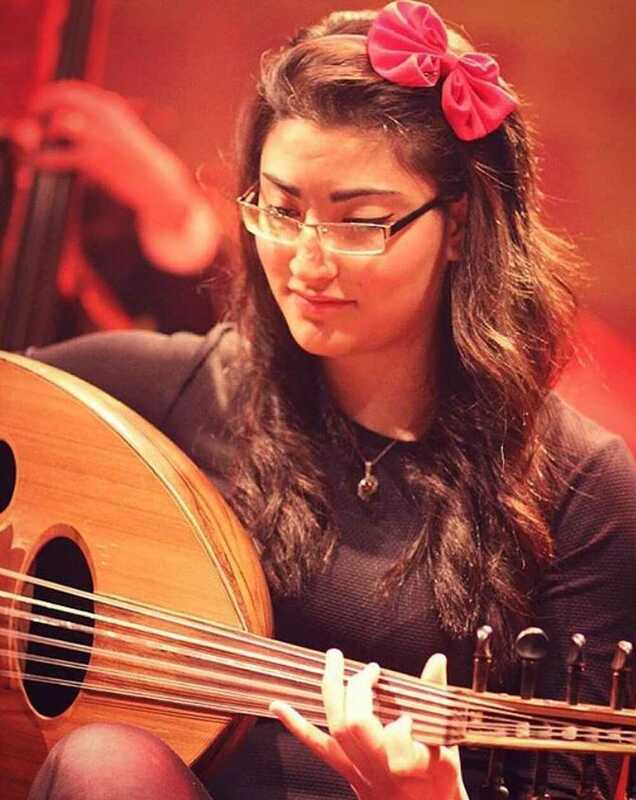 In 2012 she moved with her family to Egypt, where she continued her studies at the "Beit El Oud" institute of the well-known Iraqi oed player Naseer Shamma. Jawa also took lessons with the Turkish oed player Necati Çelik in Istanbul. Jawa has been living in the Netherlands since June 2015, where she studies at the Codarts University of the Arts. 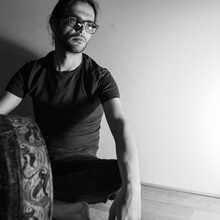 She is accompanied by Damascus-based percussionist Modar Salama, who has been living and working in Amsterdam for a few years now.